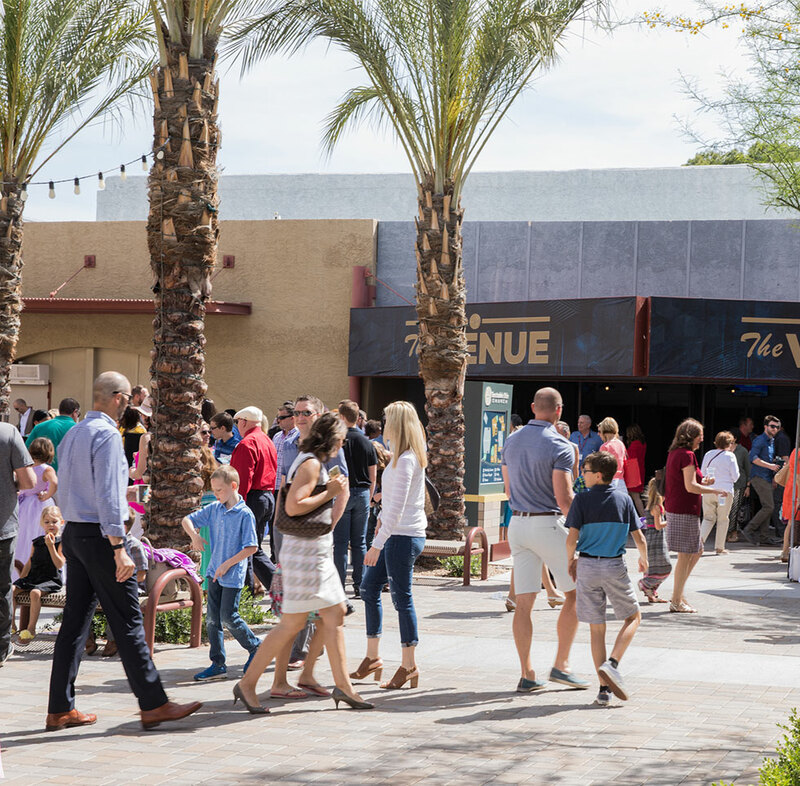 We are a nondenominational church in Scottsdale, Arizona, welcoming people of all ages and backgrounds. Our desire is to provide a place for you and everyone in your family to connect, find purpose, and grow in relationship with God and others. 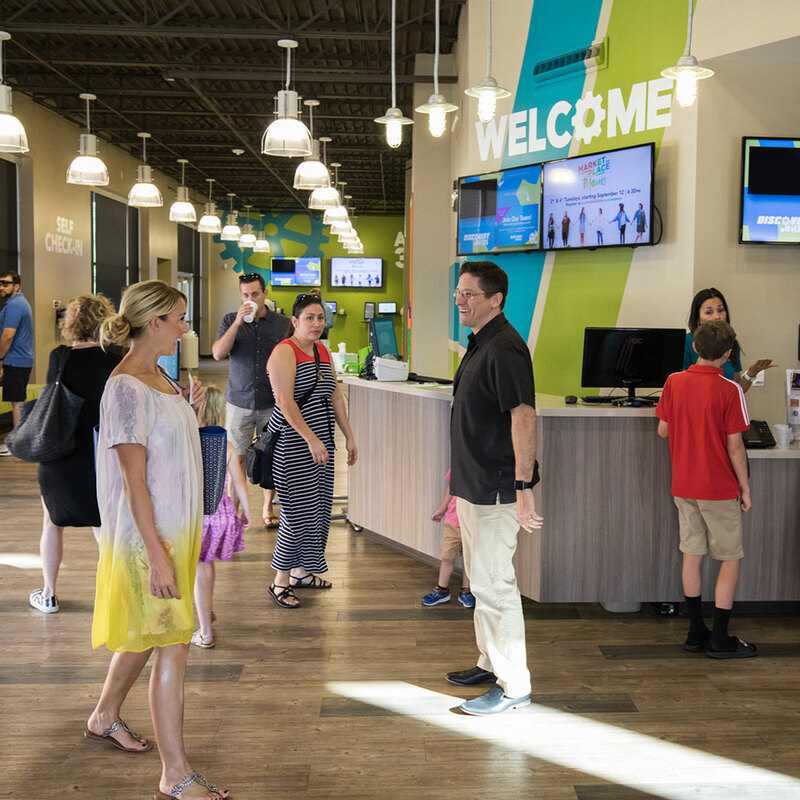 We offer seven weekend services at our Shea Campus and three at our Cactus Campus. Each service includes engaging worship music and Bible-based teaching with real life application. We also offer opportunities throughout the week for you to grow in community and partner with others to make a difference in our community and world. We want your first visit with us to be a meaningful experience and as smooth as possible. From the moment you arrive on campus, we hope you’ll feel at home. Volunteer greeters in our parking lot, on campus and at Guest Services will be happy to provide directions and answer any questions you might have. Our Discovery Kids program offers a great place for your children, ages birth to 4th grade, to learn about Jesus. While you enjoy a service, your kids will have a fun and engaging experience geared to their learning level. An automated check-in system ensures they are secure and well cared for. It’s best to arrive 15-20 minutes before the service starts to allow some extra time to register your children. Each of our worship services has a distinct music style (from modern to uniquely traditional, or a blend of the two) and is approximately 70 minutes long. The teaching is the same in each, while some of our venues receive the message on large screens via simulcast video.